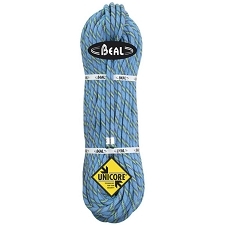 Beal has almost completely re−designed it&apos;s rope collection for this season. 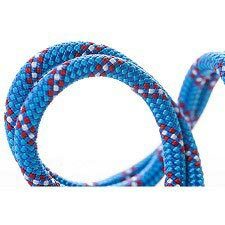 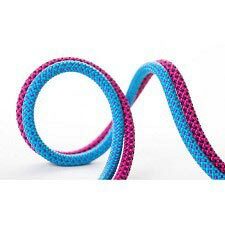 The most basic line in their collection (ACTIVE), has been designed to cover a wide range of climbing disciplines; from occasional to intense use and from sport climbing and multi−pitch routes to indoor climbing. 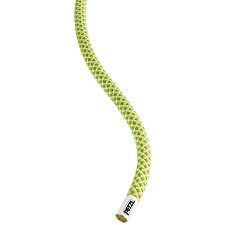 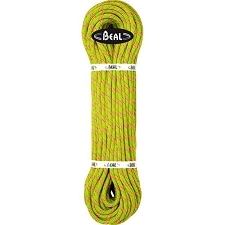 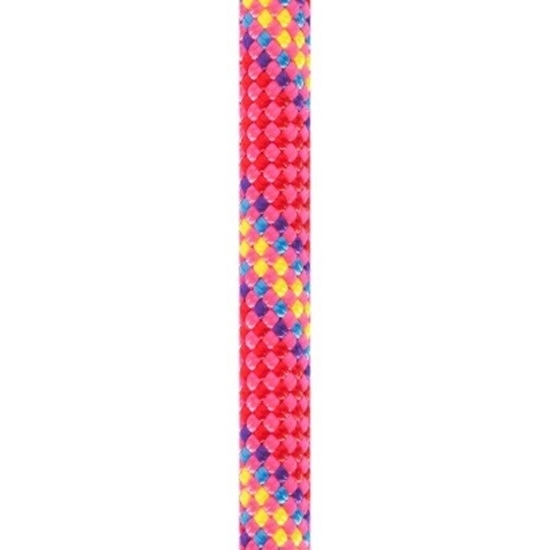 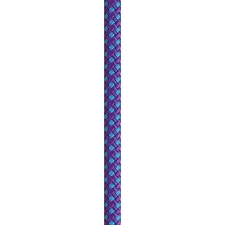 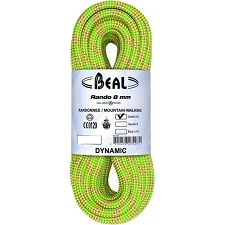 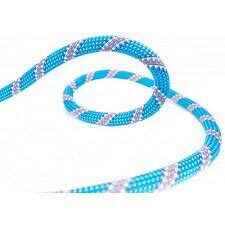 The Virus 10mm, is a dynamic single rope for sport climbing from Beal&apos;s ACTIVE line. 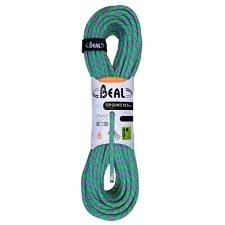 Offering exceptional impact absorption, thanks to the low impact force and made with no chemical treatment or dye to make it environmentally friendly. 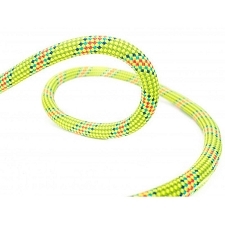 It also features a half−way mark to facilitate rappel. 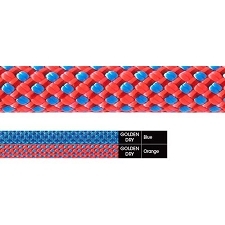 Customer Opinions "Virus 10mm (by the meter)"